Arrive in Zagreb. Transfer from the airport to the hotel. Dinner and overnight in Zagreb. 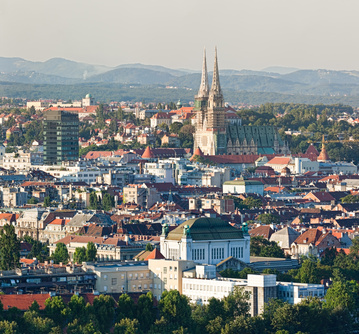 Sightseeing of Zagreb featuring Upper Town, historical centre of the city, Church of St. Mark with the famed multicoloured roof, Cathedral, the Croatian National Theatre and University. After the city tour, we head towards the Plitvice Lakes. 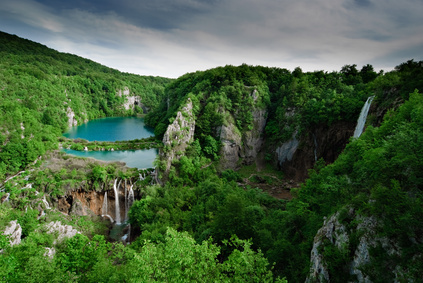 The Plitvice lakes complex was registered on the UNESCO’s List of World Natural Heritage in 1979. Thickly wooded mountains embrace sixteen smaller and larger crystal turquoise lakes, interconnected by foaming cascades and deep falls. Sightseeing of the National Park. 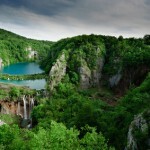 Dinner and overnight in Plitvice. Drive via Sinj (with a short break) towards Trilj. After another short rest in Trilj, we continue our drive along the Adriatic coast towards Dubrovnik, one of the most beautiful stone cities in the world. This city-monument has been registered on UNESCO’s List of World Cultural Heritage. Arrive at the hotel. Dinner and overnight in Dubrovnik. After breakfast, guided tour of Dubrovnik including visits to the Franciscan and and Rector’s Palace. 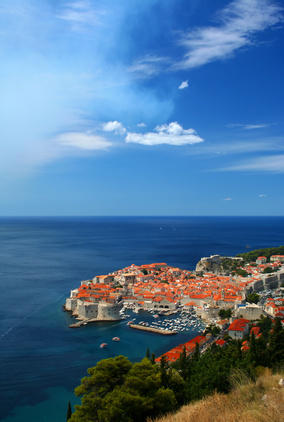 This is followed by the panoramic bus drive above the city with the breathtaking view of Dubrovnik and surrounding islands. Morning departure for Split. Upon arrival in Split, a guided city tour of the Diocletian’s Palace which is under UNESCO’s protection, its cellars, the Cathedral of St. Domnius and the Peristyle. 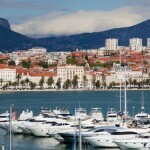 Rest of the day is free for shopping or coffee at one of many Split’s cafés. Dinner and overnight in Split. 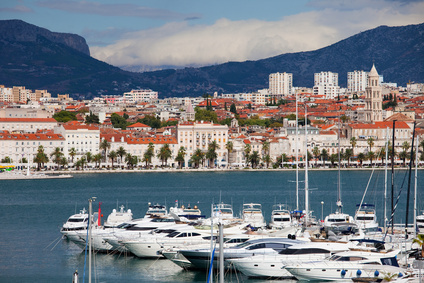 Breakfast and departure for Trogir, a picturesque, mediaeval and charming stone town under the protection of UNESCO, which takes pride in the fascinating Romanesque cathedral, churches and beautiful palaces. Short sightseeing tour. Then it’s on to Zadar with a short stop in Šibenik on the way. City tour of Zadar with the Cathedral of St. Anastasia, considered to be the most impressive basilica in Dalmatia, church of saint Donat and the ruins of roman Forum. The rest of the day is free until departure for Zagreb. Dinner and overnight in Zagreb. 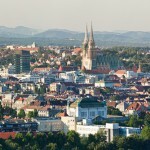 Time at leisure until transfer to Zagreb airport for your flight home.